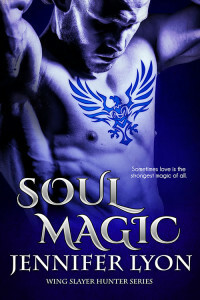 I just got an early copy of the Romantic Times review for SOUL MAGIC. A Four Star HOT review! Lyon is back for the second installment of her promising Magic series as she digs deeper into the mystery of soul mirrors. 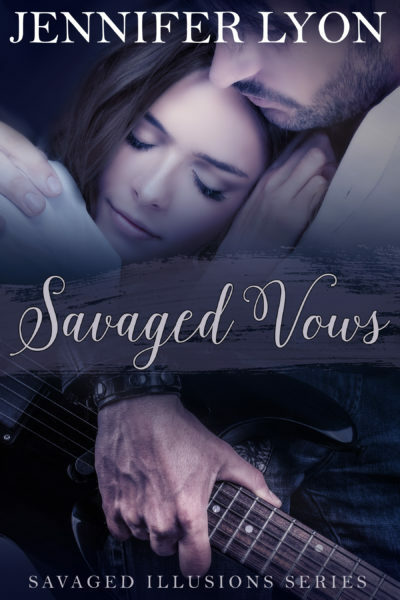 By setting her romantic protagonists on opposite sides of a curse, she ensures sacrifices will be needed. 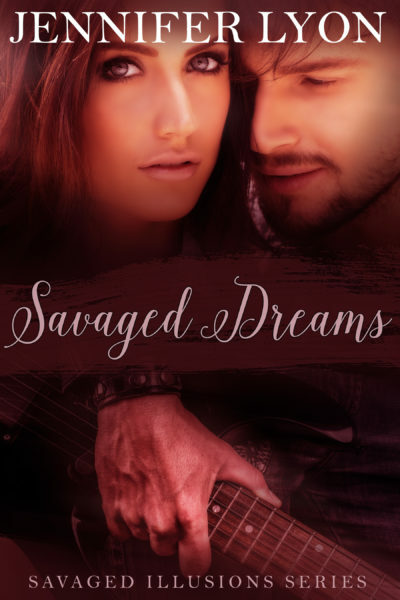 Readers are in for a roller-coaster ride of danger and emotional drama! The entire review will be in the November edition of RT. 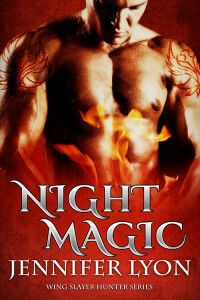 And SOUL MAGIC will hit the bookstores on October 27th. Whew! I’m so relieved–cyber-appletinis for everyone! This entry was posted on Thursday, September 17th, 2009 at 1:00 am in Soul Magic. You can feed this entry. Both comments and pings are currently closed. Congrats on the awesome review!!! I SO CAN NOT WAIT!!!! Can you tell that I am excited!!!! 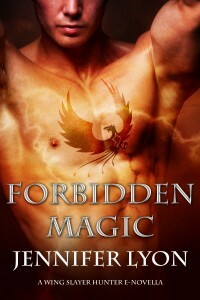 I want this book… yes, that bad!!! And just in time for my bday!!!! What a wonderful birthday treat to myself!!!! \~/ \~/ \~/ \~/ \~/ \~/ \~/ \~/ \~/ drinks for everyone…. However, it is a little early for those drinks… so I will take my coffee, then maybe around lunch… I will have a drink! Congrats! 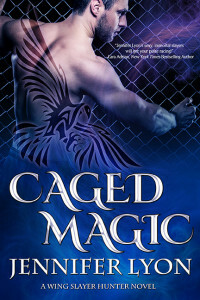 Awesome review and I’m positive this is going to be an awesome book! 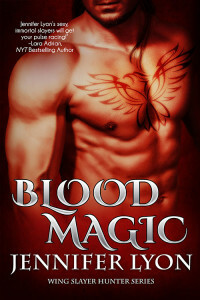 I have mine preordered and reread BLOOD MAGIC right before it comes out so I can segue directly into SOUL MAGIC! I’m mixing and pouring today, ladies! Step up and order. 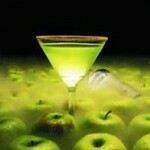 Appletini? Irish coffee? You name it, I’ve got it!!! Congrats on the review. Was there really any doubt that it would be GREAT??? Seriously? I pre-ordered my copy months ago, now I’m just waiting impatiently for it to arrive. I would love to reread Blood Magic, but I loaned my copy out and haven’t seen it since. ARGH! Congrats Jen. We all know you rock, but we’re happy the rest of the reading world is recognizing it too! Hi Suzette, I hope you enjoy it! Cecile, thanks so much! I’m drinking coffee too, but I’ll be here later for appletinis! Soul Magic has a bit of a twist. I hope you like it. Silver, I’ll take my coffee Irish! Does that come with an Irishman? And thank you, you did tell me. You may have talked me off a ledge once or twice. Erika, doubt? Who me? Bwhahaha!!! I am not insecure about much, really. But I worry about letting you guys down with each book in a way I never anticipated when I started this blog. Loaning out books–I never can keep my books! I loan them out all the time and rarely see them back. Plus if I kept every book I read, I’d need a HUGE house. Either that or pushed you off! *bwahaha* Here. Have a dollop of Irish. He’s..brawny. Would you like some whipping cream with that? Congrats!! That is so cool! But I knew you would get a great review. These books are awesome and so are you! Well, suffice it to say ‘I’ never doubted. Now fill up my glass so I can raise it in a toast. Who writes from the heart and struggles with the voices in her head so we can all pretend we’re witches ! I will here here to that one Ban!!! Ya gotta love Jen for allowing us to pretend we are witches! The day is almost over… pass those Appletinis this way!! Jen, honey… The whip cream is for the Irish man… not the Irish in your drink, lol!!! And here is a cherry to top him off for you!!! Enjoy your treat from Silver!! Congrats on the awesome review, Jen. I’ll have a couple of appletinis. Cecile, wow, thanks! Not sure I can live up to that, but still nice to hear. And thanks for the tip on the whipped cream…oh yea, now I know exactly what to do! Sorry Ban, I don’t mean to steal your thunder. OMG! I loved the first book and I cant wait till the second! Congrats on your review and keep on writing! I am just starting on the first book. A friend of mine read it and told me i had to read it to cause it was just so so so good! Well she bought me a copy and sent it to me and i can’t put it down. I love it already. It had me hooked on page 1!! Now that’s a good book! Can’t wait for the second one to come out so i can read that too!